We simply cannot overstate just how important sunscreen can be in the long run for anyone who has to be outside during those hot summer days many of us dread so much. As a matter of fact, the importance of wearing sunscreen has been scientifically proven time and time again, almost to the point that one can’t help but wonder why so many people overlook using sunscreen; and we’re not just talking about the people who enjoy tanning or sunbathing. Over the next few minutes, we’ll try to find out what are the ten best sunscreen lotions and what sets them apart from the rest. PCA SKIN SPF 45 Active provides excellence in water resistant UVA and UVB protection, making it one of the best choices of sunscreens for use while engaging in any outdoor activities. Its unique formula features extra antioxidants for an improved, long-lasting skin protection. It wonderfully protects the skin from UV rays while resisting water and sweat for up to 80 minutes after each application, so that it won’t drip into your eyes. 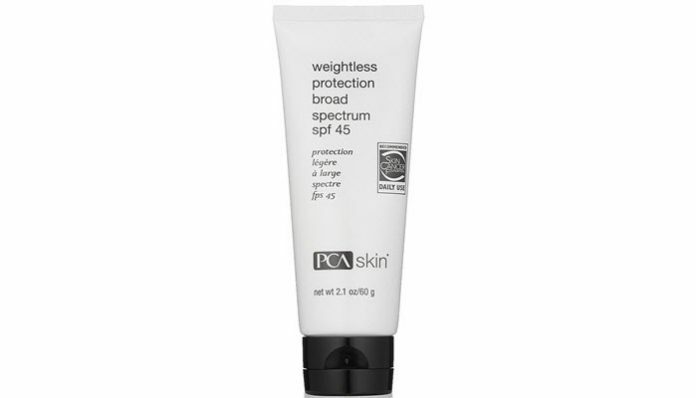 PCA SKIN is well known as a manufacturer of high-quality skin care products and their SPF 45 ranks among the best on the market. With it, you experience convenient UVA and UVB protection that fast absorbs into the skin, leaving no heavy or oily residue. It also packs caffeine and milk thistle for added protection against the free elements that may harm your skin. Interestingly enough, its light finish allows you to wear it under makeup. 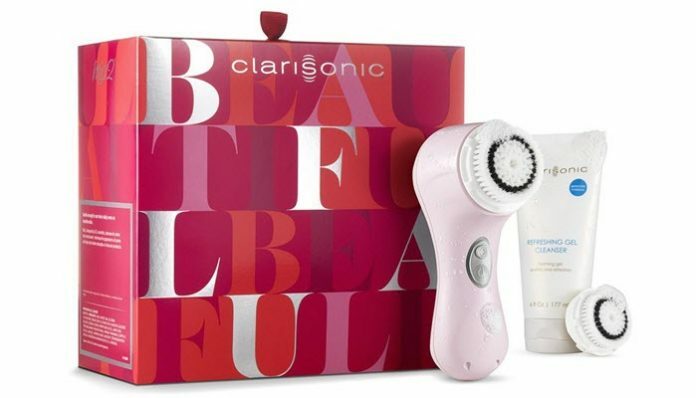 The Clarisonic Mia is a facial skin cleansing product set like no other. With it, you can remove dirt, makeup, sweat and oil six times faster than normal. 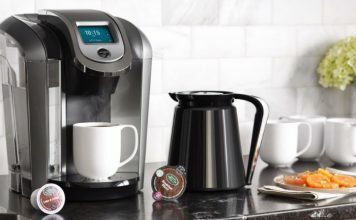 The product includes a gentle, 2-speed brush to aid you with any facial cleansing task. Speed 1 is for delicate and sensitive skin types while speed 2 is for your daily skin cleansing needs. It leaves your skin soft and pores thoroughly unclogged. For its great results, a whopping 96% of women have reported experiencing smoother, healthier, and softer skin after using this product. 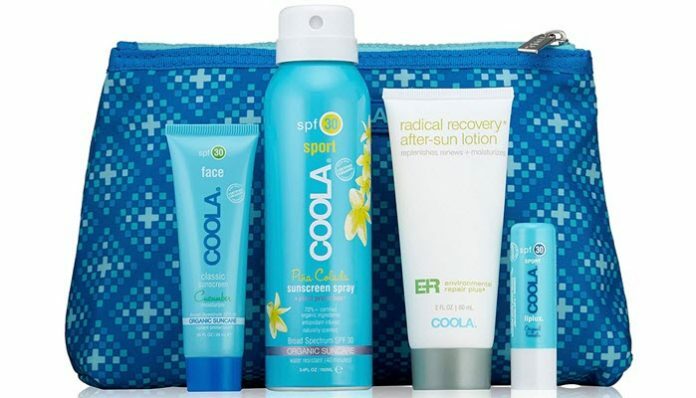 The Coola Organic Suncare Set provides a popular quartet of luxury natural and organic skin protection against the sun. Each of these is a high-performance product in protecting as well as nourishing the skin with select vitamins and also age-reversing antioxidants. Moreover, the products are PABA, paraben, phthalates, and petroleum free, making them safe for application on all ski types. 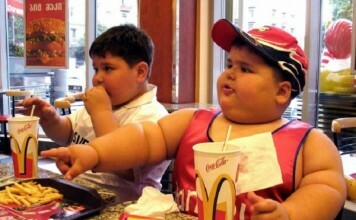 They also leave neither greasy nor heavy residue on the skin. In addition, a travel-worthy and reusable, beautiful Coola travel clutch is included in the package, which will definitely come in handy in the long run. 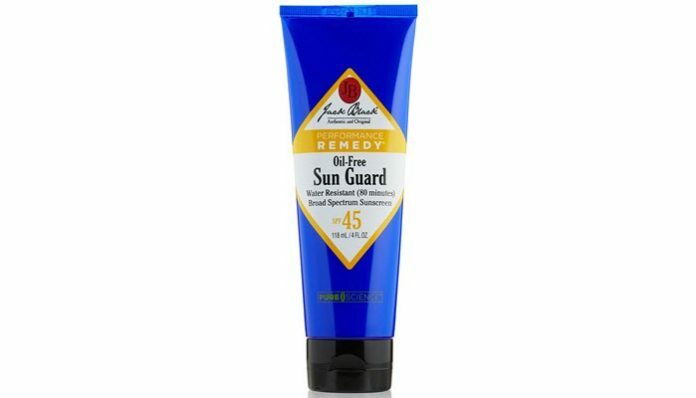 The Jack Black Sun Guard is a powerful water and sweat-resistant lotion that offers optimum broad spectrum UVA and UVB protection. It is oil-free yet rich in vitamins and absorbs fast while leaving no heavy or greasy residue on the skin. Specially formulated for extreme weathers, this sunscreen stays on even when you come in contact with water, making it ideal for when you’re going outdoors. 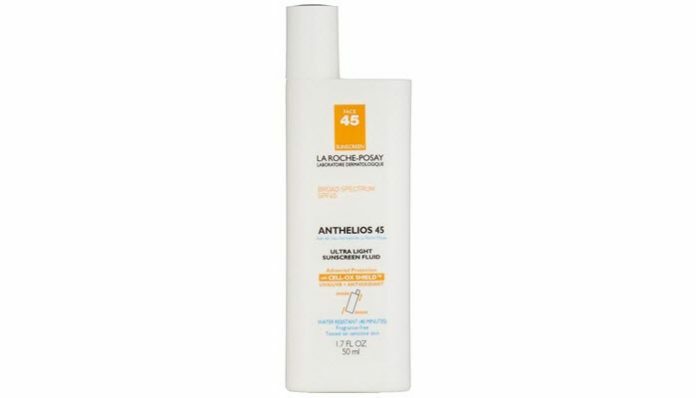 This is an ultra-light facial sunscreen that offers broad spectrum SPF 45 protection. Its formula involves the Cell-OX Shield Technology, a unique combination of UVB and UVA filters for the best skin protection against the sun damage. The formula also includes powerful antioxidant for protecting skin against UV-caused free radicals. It absorbs into the skin fast with its lightweight texture and comfortable matte finish. Being non-comedogenic, oil and fragrance-free, it is fit for use on any skin type. 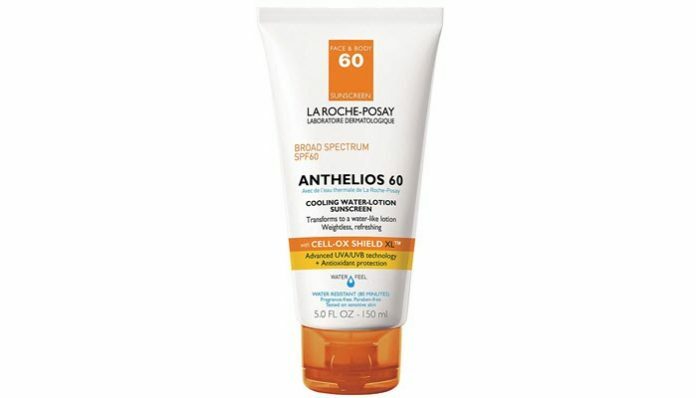 Anthelios 60 Cooling Water lotion is another great skin-care product from the reputed La Roche-Posey. It features a special formula that dissolves fast on the skin while offering unparalleled sunscreen protection and immediate cooling effect. Good for face and body, it is formulated with advanced Cell-OX Shield XL antioxidant technology for the best results on all types of skins. It is both paraben and fragrance-free. For maximum results, generously apply 15 minutes prior to sun exposure. You are also advised to reapply after swimming for 80 minutes or more since that is the duration it resists water or sweat. 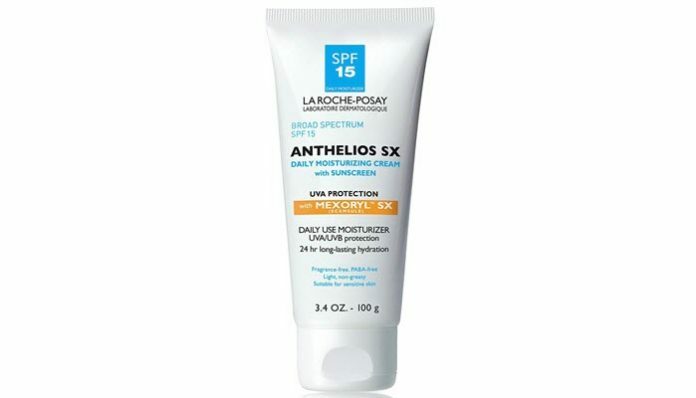 A multi-awarded skin moisturizer offering 24-hour hydration and SPF 15 sunscreen protection, the La Roche-Posay Anthelios SX is a quality non-greasy and light textured formula featuring Mexoryl SX for great protection from UVA rays. It is fragrance, oil, and PABA free, non-acnegenic and non-comedogenic, making it suitable for all skin types, even the sensitive ones. For optimal results, apply prior to getting any sun exposure. If you spend long hours in the sun, you may fall victim to early skin aging or skin cancer. 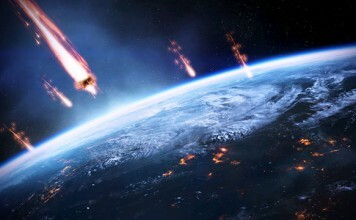 To avoid such conditions, you are advised to use lotions like the Obagi Sun Shield SPF 50 Sunscreen. What makes it stand out is its unique formula which provides a broad spectrum SPF value and other sun protection benefits most sunscreen products do not. 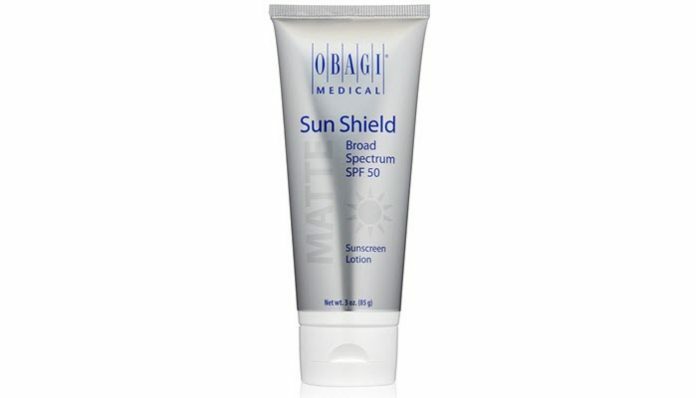 It is a high-quality sunscreen that combines both UVA and UVB rays protection in a smooth matte finish with octanoate and zinc oxide-rich formula. 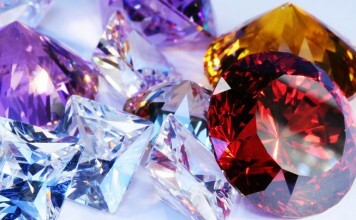 Since it is PABA and fragrance-free, it is safe for all skin types. 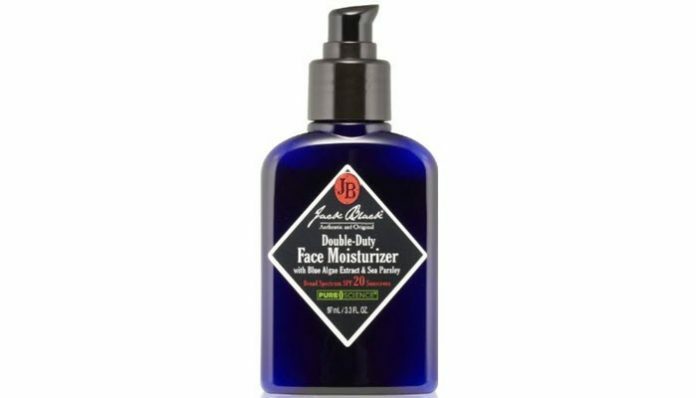 The Jack Black’s Double-Duty SPF 20 is a great skin care product that notably improves your skin’s appearance by providing moisturizing hydration along with UV protection. Speaking of which, this sunscreen provides broad spectrum protection from UVA and UVB rays and also offers appreciable skin hydration while remaining light and oil-free. Suitable for all skin types, it has a fragrance-free formula rich in sheer moisturizers, vitamins, and antioxidants. Overall, it is perhaps one of the best sunscreen products the market has to offer at this point in time.